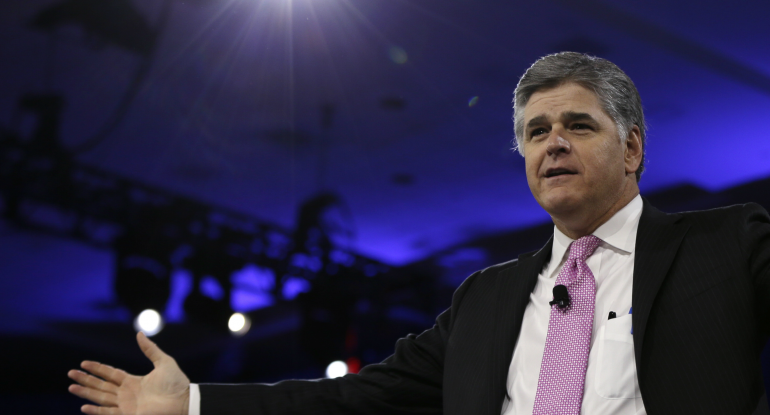 Top rated radio and television host Sean Hannity is making his presence known on Twitter. Hannity went after MSNBC host Joe Scarborough today after the Morning Joe host snarked at brilliant Trump adviser Stephen Miller. MSNBC host Joe Scarborough threw a cheap shot at Stephen Miller after his outstanding performance yesterday on the Sunday morning talk shows.